2 Bedroom Flat For Sale in London for Asking Price £650,000. De Beauvoir Apartments is where the new energy of East London is at its peak. It is where Islington's gentile residential of the De Beauvoir Town meets the burgeoning creative hotbed of modern Dalston. If diversity and the downright different is your thing, this is your natural habitat. Dalston's continually evolving community is a magnet for the capital's most creative minds. De Beauvoir Apartments is a classically reconstructed terraced building comprising of 10 beautifully designed 1, 2 and 3 bedroom apartments. Access to all apartments is via the main entrance on Stamford road, controlled by personal key fobs and video entry system. 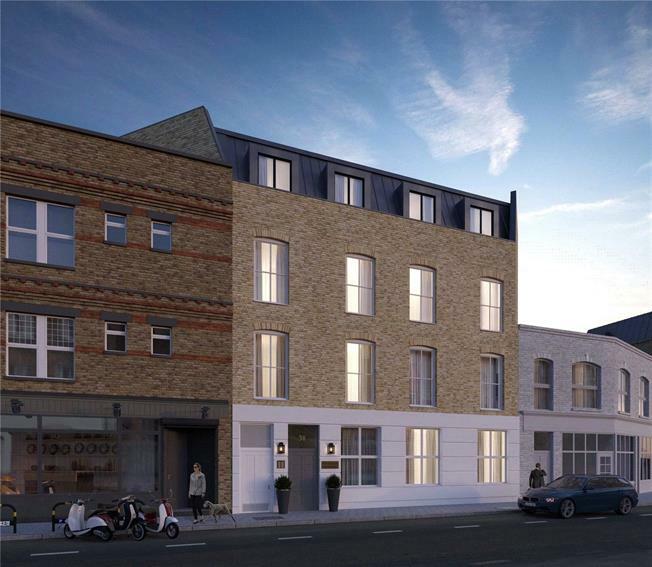 Located on the border of De Beauvoir Town and Dalston within London’s new creative hub, the development benefits from close proximity to the abundance of amenities along Kingsland Road. located nearby is the diverse collection of restaurants, cafes, shops and bars offered in Shoreditch and Angel.